If you’ve ever needed to choose a health insurance plan, you understand what a complicated process it can be. SHINE (Serving Health Insurance Needs of Elders) counselors help seniors navigate Medicare and make informed decisions about coverage. 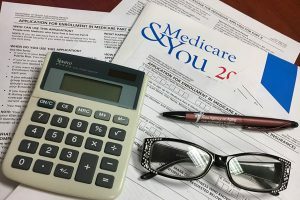 SHINE offers free, personalized, unbiased, and confidential Medicare counseling for Florida’s Medicare beneficiaries, as well as their families and caregivers. SHINE counselors are not affiliated with any insurance companies or agencies. They neither sell nor recommend insurance of any type. In Southwest Florida, nearly 9,500 seniors took advantage of SHINE assistance last year. SHINE counselors are also available to make educational presentations and participate in community events. SHINE is part of the federal SHIP (State Health Insurance Program) network. SHINE is also part of the national Senior Medicare Patrol (SMP) program. The SMP is another federal program devoted to assisting Medicare beneficiaries by helping them to prevent, detect, and report health care fraud, errors, and abuse through outreach, counseling, and education. If you suspect Medicare fraud, contact a SHINE counselor through the Helpline. The AAASWFL Elder Helpline can provide you with more information about SHINE events in your area or assist you with counseling appointments. You can reach the Helpline by calling 866-413-5337. 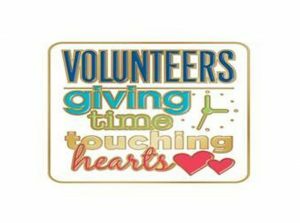 Our SHINE volunteers assisted nearly 9,500 Southwest Floridians in 2018. They truly give time and touch hearts.